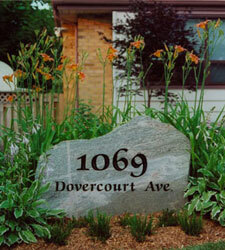 Personalize your home or business with a distinguished address rock. No two boulders are the same making each address rock a unique marker for any property. We’ll work with you or your landscape designer to make your rock a masterpiece that complements your current or new landscape design. We offer a large selection of boulders to choose from. Address rocks are available as natural boulders, sawn face or polished face rocks. Add that extra touch of class to your company image with your business name carved in stone. 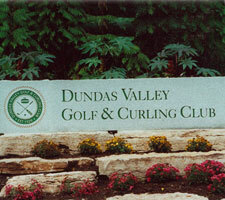 Your stone signage can be anything from a basic font to a logo or intricate symbol. We’ll work with you or your landscape designer to create exactly the look that works best for your business.